If you want to keep your whole body warm than you cannot do without our heated jacket liner. This heated jacket has heated pads all over so you need never need to be cold anymore. Our heated jacket liner contains more than 30 metres of heating wire in 7 different heating areas for full corps heating. This eliminates any cold spots on the upper body. If your torso is warm, the hands and feet will stay warmer too, because when it gets cold, your corps will keep the blood to keep the vital organs warm. 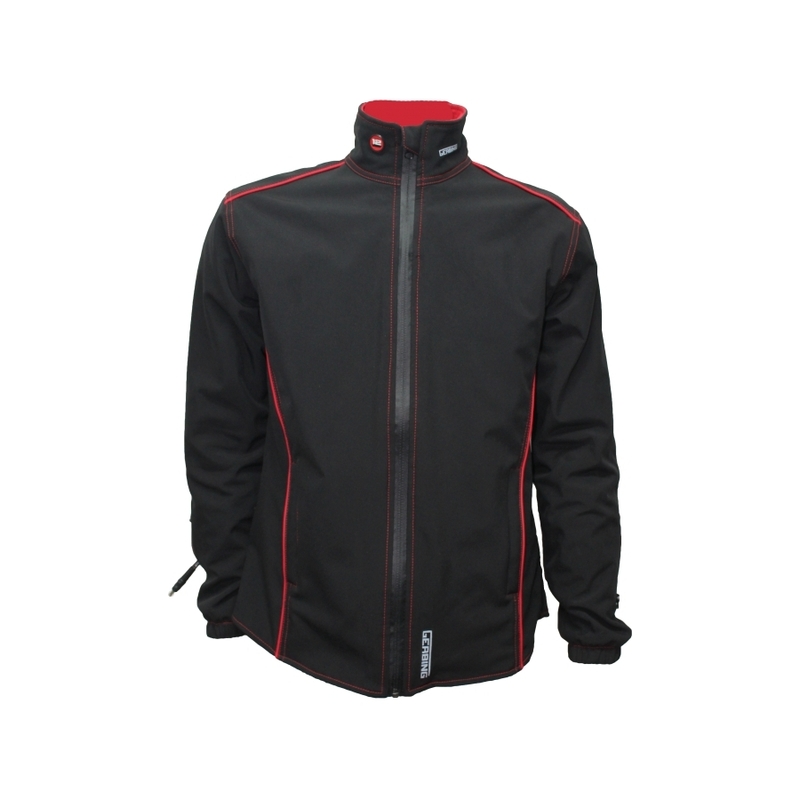 The heated jacket is by far the warmest heated product Gerbing has to offer with a maximum heat out put of 77 Watts. It will keep you sweeting in arctic temperatures!